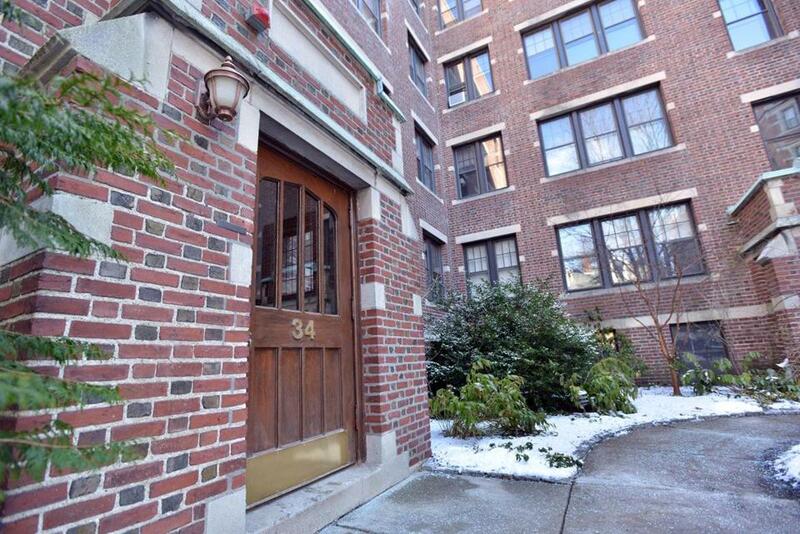 Rehma Sabir lived in this apartment building near Harvard Square with her family. CAMBRIDGE — The nanny and infant brightened the neighborhood near Harvard Square, a smiling tandem who routinely waved at shopkeepers around the corner from the modest apartment where Aisling McCarthy Brady cared for Rehma Sabir. Now, Rehma is dead, the victim of a catastrophic head injury, prosecutors say. Brady has been charged with violently assaulting the baby two days before she died. The case has stunned and saddened those who knew them. Authorities said Rehma was alone in Brady’s care on the afternoon of Jan. 14, when police responded to 34 Ash St., near the Charles River, and found Rehma breathing but unconscious. The infant died Jan. 16 at Boston Children’s Hospital, less than a week after a party marking her first birthday was attended by 20 people in her family’s apartment. Lawyers for Aisling ­McCarthy Brady, the Quincy nanny accused of assaulting the now-deceased toddler in her care, say she played no part in the death. The allegation that Brady, a 34-year-old native of Ireland, could have injured Rehma so seriously seemed incomprehensible to Lee, who shook his head and pointed to the spot where Brady would stop the stroller so the baby could wave at Lee and his wife. 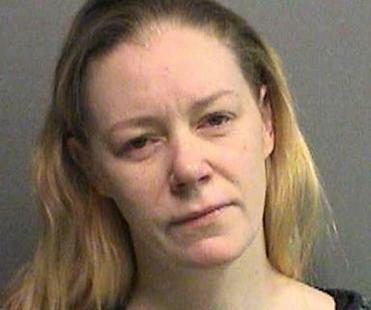 Brady was ordered held on $500,000 bail at her arraignment Tuesday in Cambridge District Court. Brady’s attorney said Rehma’s injuries, which included healing bone fractures, could have occurred at any time. Rehma’s parents, identified by a law-enforcement authority as Sameer Sabir and Nada Siddiqui, could not be reached for comment Tuesday. The child’s father, a native of London, has partnered to create start-up companies in the life sciences on both sides of the Atlantic, according to information on the Internet that linked him to those companies and to the apartment where Rehma was found injured. “In start-up life, it is sometimes difficult to differentiate between personal and work life,” Sabir said in a 2011 interview on the website of The Indus Entrepreneurs, a networking group that made him a fellow in its Startup Leadership Program. In 2003, Sabir cofounded a British consulting firm that helped Scandinavian life sciences companies develop business opportunities in the United States. In 2009, he cofounded a Cambridge company, MoMelan Technologies, with a Massachusetts General Hospital dermatologist who is a pioneer in laser hair removal. Sabir cofounded MoMelan Technologies with Dr. R. Rox Anderson after Sabir graduated in 2009 from a dual-degree master’s program in economics and science at the Sloan School of Management at MIT and the Harvard-MIT Division of Health Sciences and Technology. Anderson, who taught a course in which Sabir was enrolled, “had invented a novel approach to skin-grafting, which I felt held significant potential both in terms of helping patients and from a commercial perspective,” Sabir said in the interview. In 2011, MoMelan Technologies received a $750,000 grant from the Massachusetts Life Sciences Center, a quasi-public state agency. The company was sold in December to Kinetics Concepts, a health care corporation in San Antonio. Sabir is described as the former chief executive of MoMelan in a news release about the sale. The child lived in a plain four-story, brick building between Mt. Auburn Street and Memorial Drive, according to law enforcement authorities. One neighbor, who asked not to be named because of the sensitivity of the case,said residents there tend to be a mix of young professionals and the elderly who keep to themselves. “I hardly ever see anyone,” the woman said. Lee, the laundromat owner, said he believes Brady began working as Rehma’s nanny when the child was about 3 or 4 months old and her mother returned to work. Brady’s walk with the stroller became a daily delight, Lee said. He and his wife would wait expectantly for Rehma’s smile and wave, he said. “My wife and I love kids,” Lee said, standing at the front of his small business, which includes dry-cleaning services, 12 clothes washers, and eight dryers. Behind him, photographs of nieces, nephews, and the small children of customers adorned the wall.